Jennifer is a 2009 Bay State College graduate with an Associates Degree in Physical Therapist Assistant. 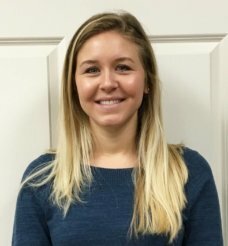 Her main focus is on individualized patient care programs and working with both the physical therapist and the patient to help them reach their goals. Jenny enjoys returning patients to their previous level of function or better with physical therapy treatment.